The prohibition era is alive and well at Merivale's speakeasy themed wine and cocktail bar, Palmer & Co. 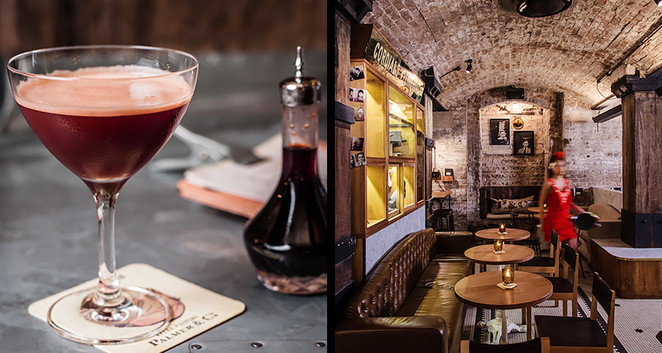 Unless you know how to find this sneaky little venue, it can be elusive, but you can find it serving up brilliant drinks and tapas with a jazz soundtrack underneath the Establishment. I arrive with my companion to be greeted by wait staff dressed in flapper dresses, with drop waist designs flaunting sequins and feathers. The venue itself is dark, as if lit almost solely by the tea lights on each table and a jazz trio stands in the corner creating a swinging soundtrack in homage to the roaring 20s. I order the Malbec, although I have it on good authority that the cocktails are to die for and my sister and I order a cheese board with meatballs and duck liver pate to accompany the wine. We sit for hours, drinking and nibbling and enjoying the superb atmosphere. 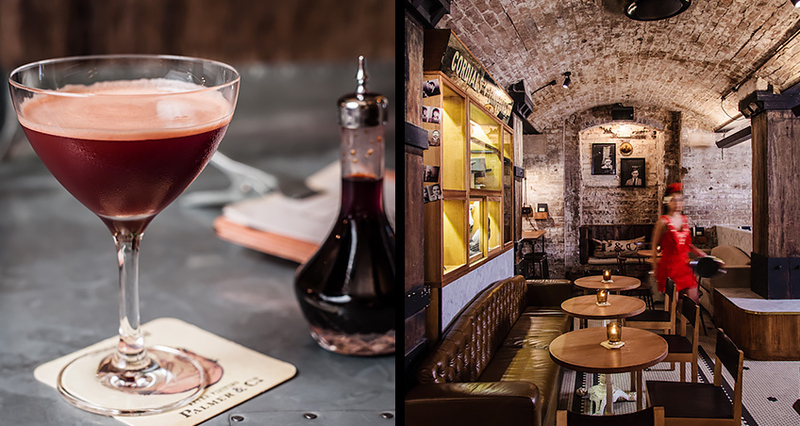 Merivale have done a beautiful job of making this place feel every bit as cheeky, risky and prestigious as the real speakeasies of the prohibition era. When: Open 7 days a week until 3am.